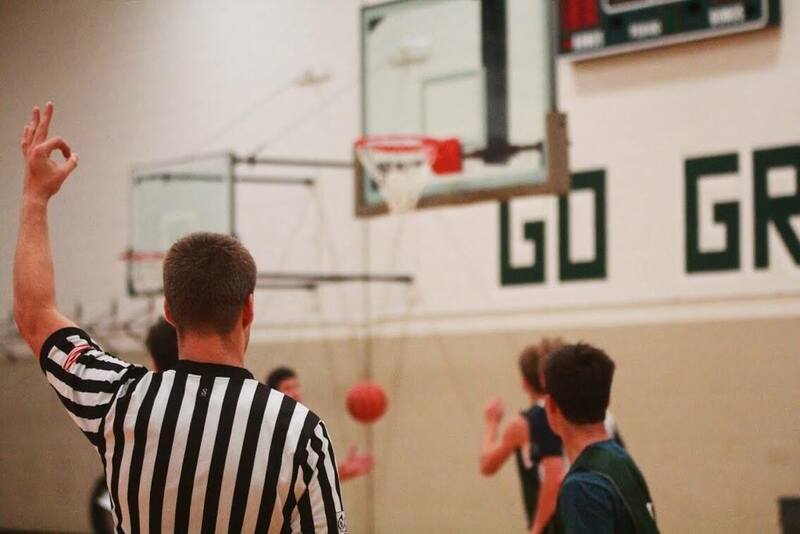 One of the most difficult tasks in any intramural program is the recruitment and training of student officials—the backbone of our Intramural sports program. The primary prerequisites for all officials are dependability, self-confidence, a willingness to learn and study the rules, and the ability to communicate tactfully with participants. These officials assume an immense task and are there to help produce healthy, fun, and safe playing environments. In an attempt to maintain the quality of the service provided, mandatory training clinics are required for each sport. The Department is currently accepting applications for SUMMER 2019 only. Please check back later for fall employement opportunites.